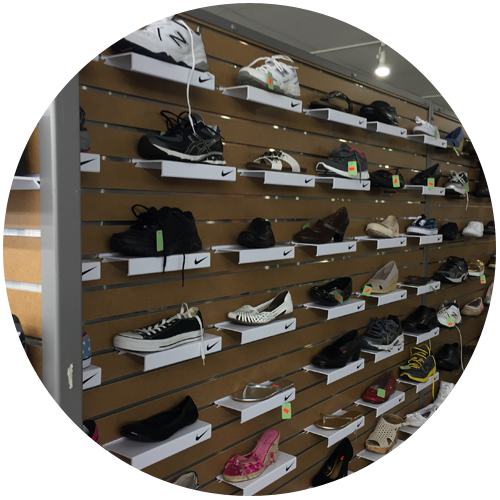 We Offer Over 20,000 Square Feet of Must See Great Deals on Clothing, Shoes, Jewelry, and Household Items! 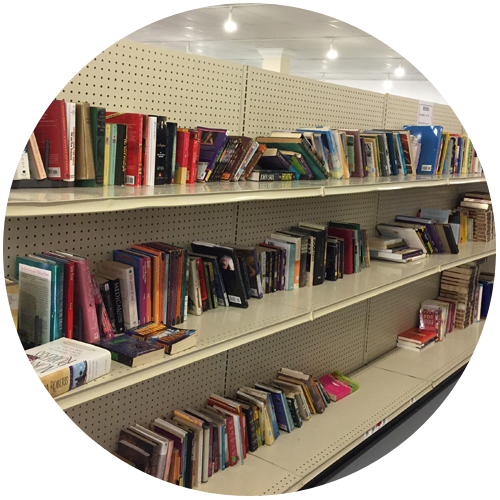 Get quality and unique items from our thrift and discount store in Akron, OH. Ohio Discount Thrift Store Inc. offers a wide array of secondhand items such as clothes, shoes, books, and toys at affordable prices. We also offer brand new items from the brands you love at discount prices. 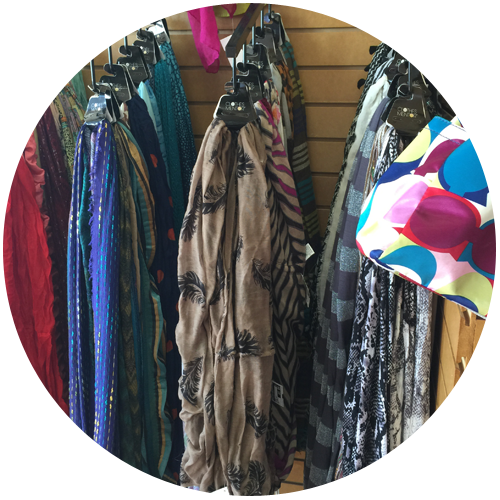 We bring in new items every day! If you are a thrift shopper, you will surely enjoy browsing through our racks and piles of goods. We have something to offer for everyone, whether you’re a mom looking for toys or a fashion enthusiast who wants to score great pieces. Find exceptional items at a fraction of its department store cost in our shop! Drop by our discount store and find thrifty treasures. We have long store hours to serve you better. 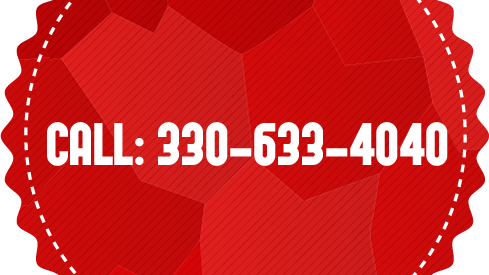 If you have questions regarding our products, contact us. Our staff is always ready to address your concerns. We look forward to hearing from you!